RMSDA supports extended family members and friends in a number of ways. Our services, resources, outreach, informational materials, and events are available to extended family members. We also offer group and networking support to help you be the best aunt, uncle, cousin, or friend you can be. 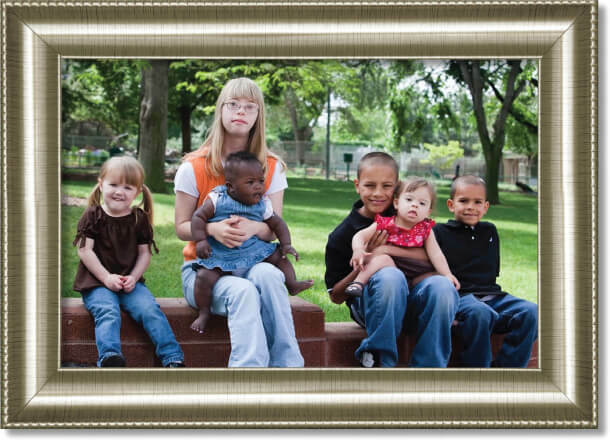 Up-to-date information about Down syndrome with questions and concerns answered through our information packet, phone conversation, email and visits. New babies often come with a lot of questions. Meg, our Family Program Manager, can meet with the entire family at the hospital, your home or wherever you are comfortable to answer all your questions.